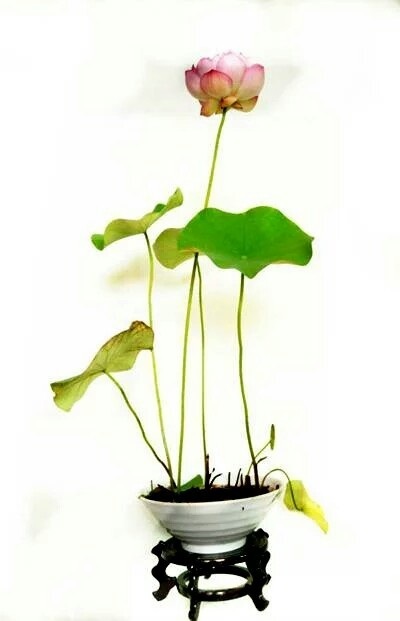 Micro Lotus Pots are essential to grow the minute micro lotus. 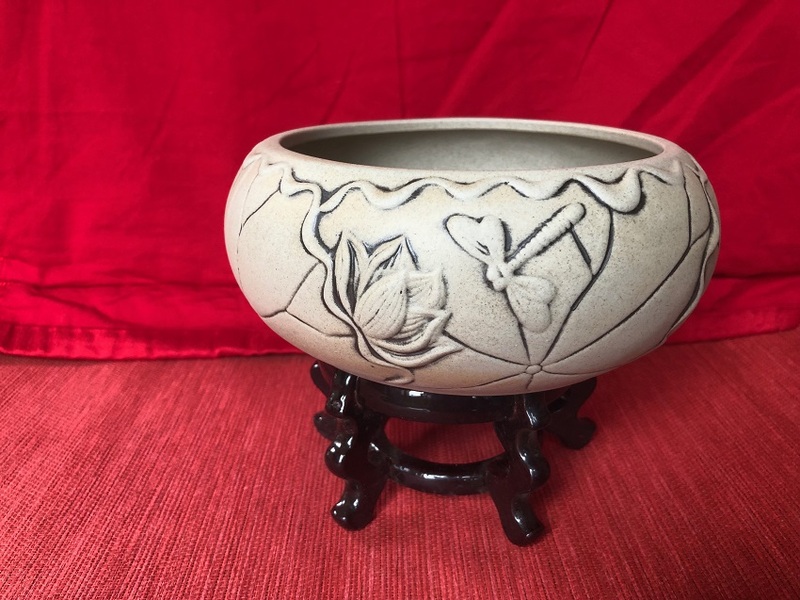 It’s best to have a pot which is no larger than 6 inches or 15 cm in diameter. 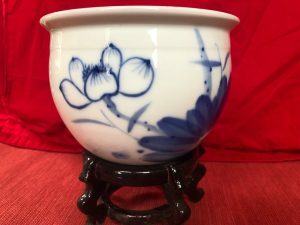 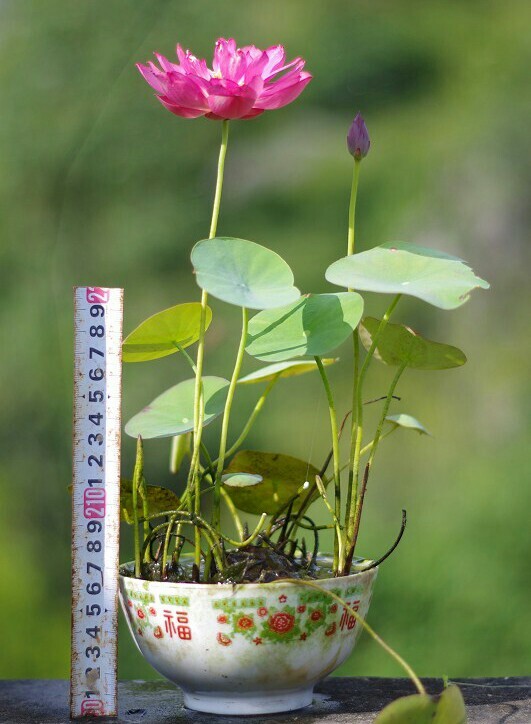 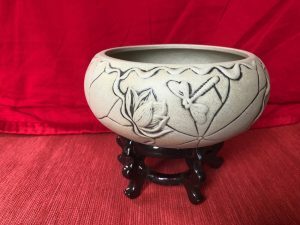 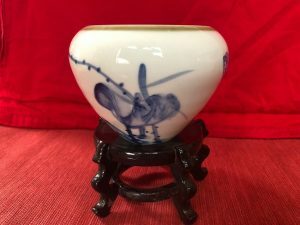 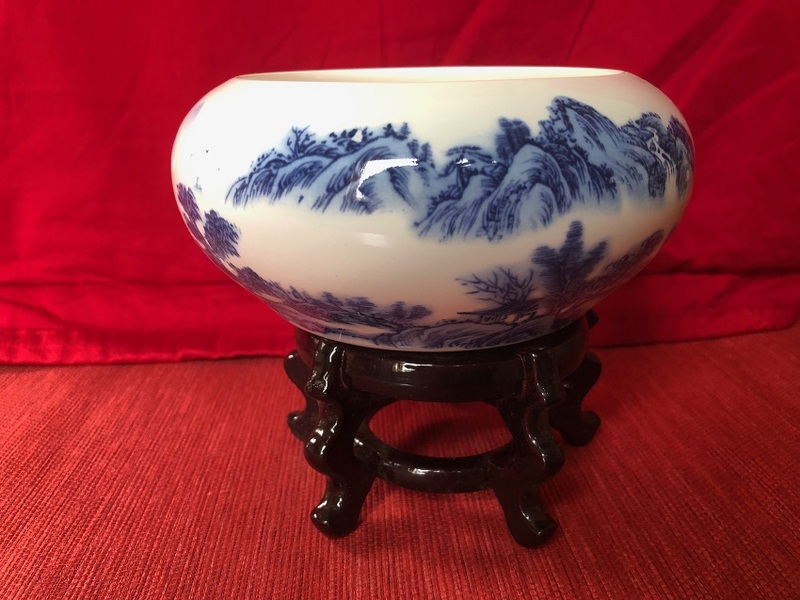 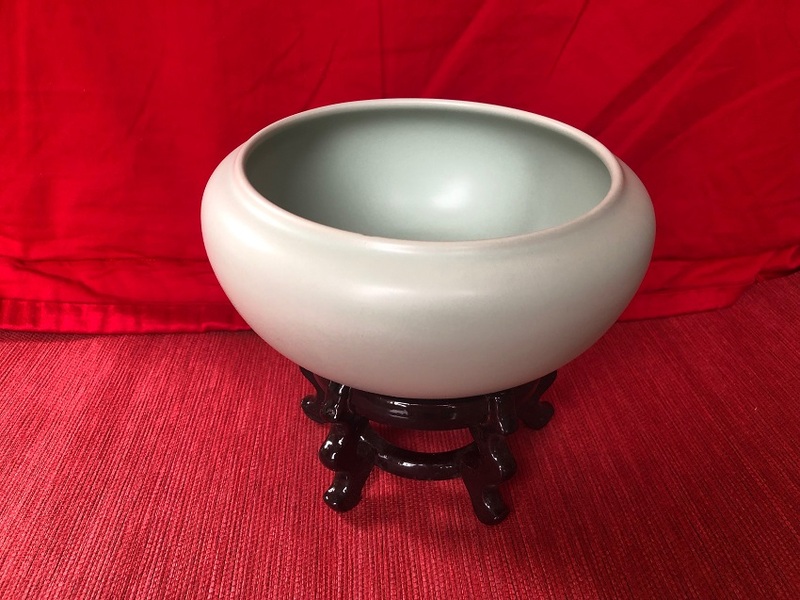 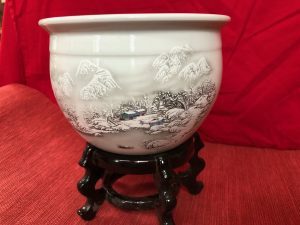 In 2019, Bergen Water Gardens will be offering a limited number of Micro Lotus Pots. 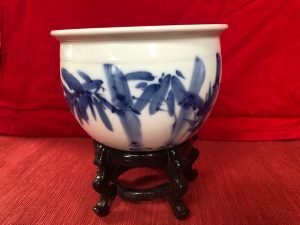 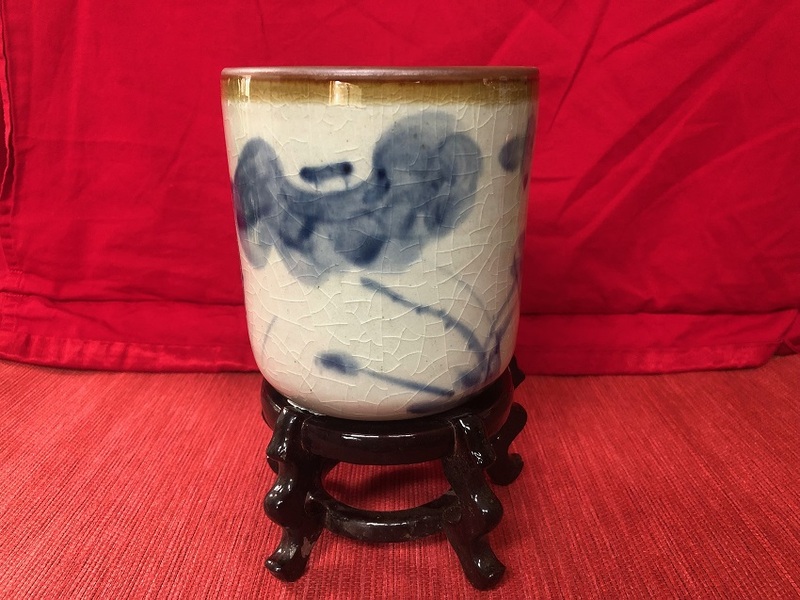 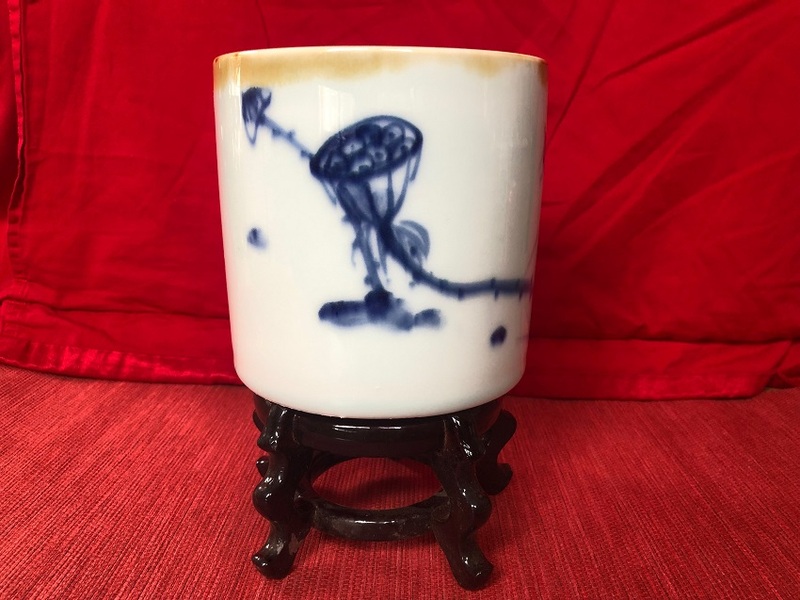 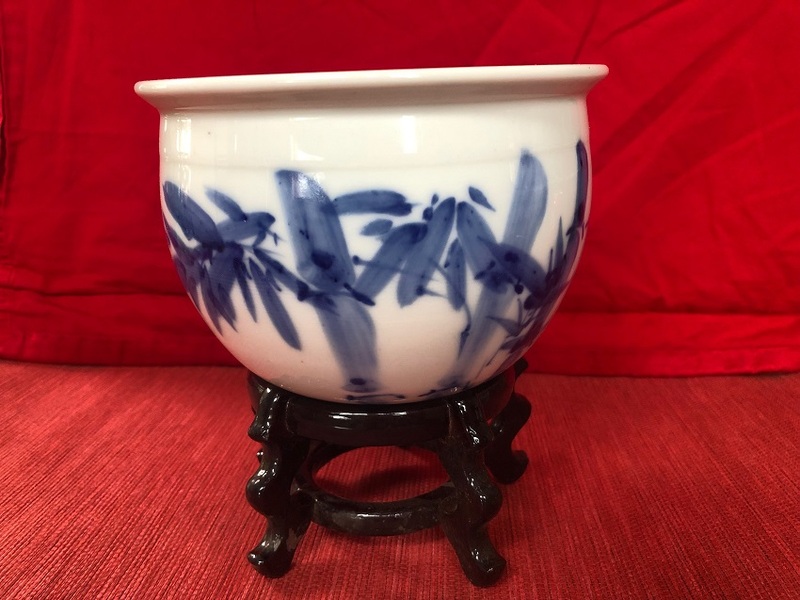 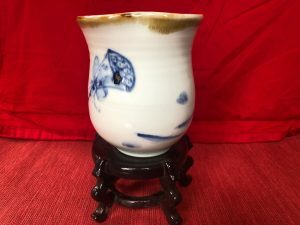 These will be from the famed city of Jingdezhen; renowned for it’s quality porcelain pots. 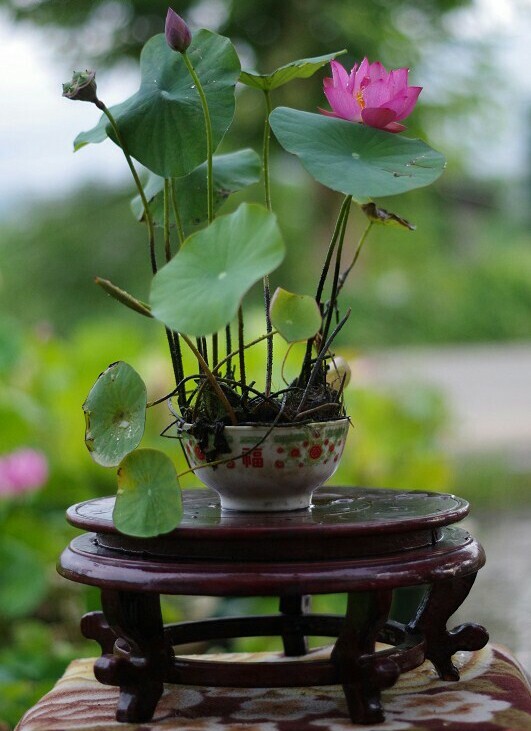 It’s best to grow your micro lotus in a small pot but submerge it in a larger container/pot of water; this will keep it cool and hydrated! 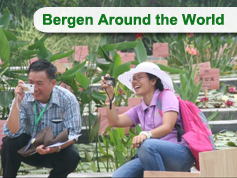 We use 10″ plastic pots at Bergen Water Gardens for this purpose.